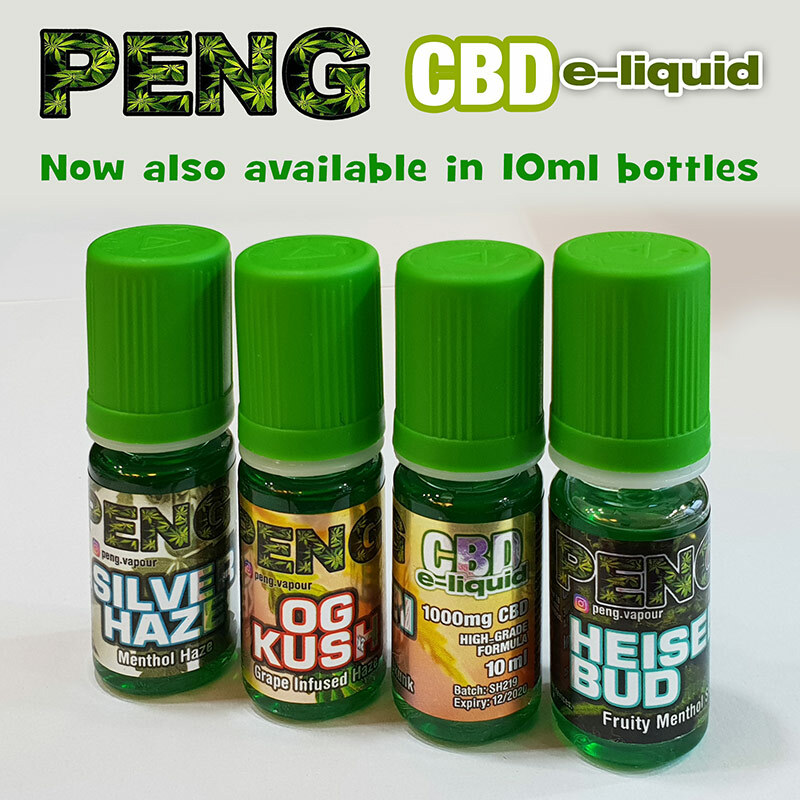 PENG CBD e-liquids contain Cannabidiol Hemp Extract. Full Spectrum CBD, (Cannabidiol Hemp Extracts). High-grade formula, for use with electronic devises only. 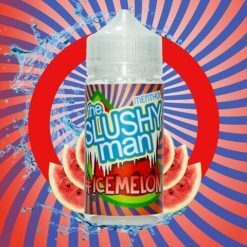 High-grade formula, for use with electronic devises only..